Almost a million Americans live without the proper papers on the other side of the wall that President Donald Trump plans to complete with federal funds. The big difference is that some emigrants arrive with dollars and their credit card. That is why some are expelled from thousands and others are deported – at most – at the rate of almost three hundred per year. As of 2016, immigration declined to the United States from Mexico. It is pointed out by the CMS, a study center specialized in migration. On the contrary, according to the National Institute of Statistics and Geography (Inegi) of Mexico, from 2015 to the present, the number of northern residents who live and work in cities such as Guadalajara or Puerto Vallarta, the Federal District or Baja California has increased. Three years ago, only 65,302 Americans kept their documents in order according to the National Institute of Migration. By then, the Inegi accounted for 739,168 US citizens. Although statistics from the State Department carried that figure to more than 934,000. They represent more than 90 percent and that number could have increased since 2015. The complacent attitude of the Mexican government in this situation has no symmetry with the treatment to which it submits immigrants arriving in the country from Guatemala, Honduras, and El Salvador. The local Ministry of the Interior reported that 76,329 Central Americans were deported between January and August of 2018. At certain times, Mexico exceeded the US in the number of expelled. Lizárraga Morales, relying on the research of her colleague María Luisa Cabral Bowling, who studied US immigration in the municipality of Los Cabos, in Baja California Sur, points out: “The need to regulate this migratory flow, because it can represent a danger for the Caribbean society for its social and economic impact”. 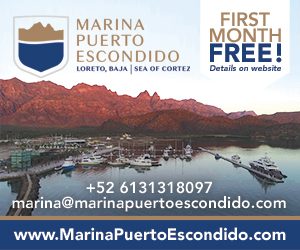 Also that “more than 90% of the real estate companies that are located in Baja California are Americans, they buy at low prices and sell at exorbitant prices. Faced with this situation, the local inhabitants are restricted to access to beaches that were previously the commune”. 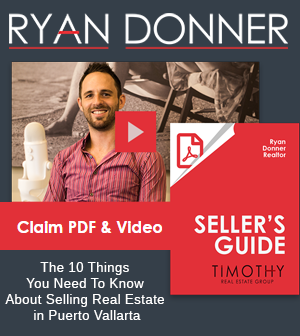 According to the Mexican journalist Jaime Avilés, author of the book AMLO, Private life of a public man, in 2006 the Americans make up 10% of the population in places like Puerto Vallarta but control 85% of the real estate. 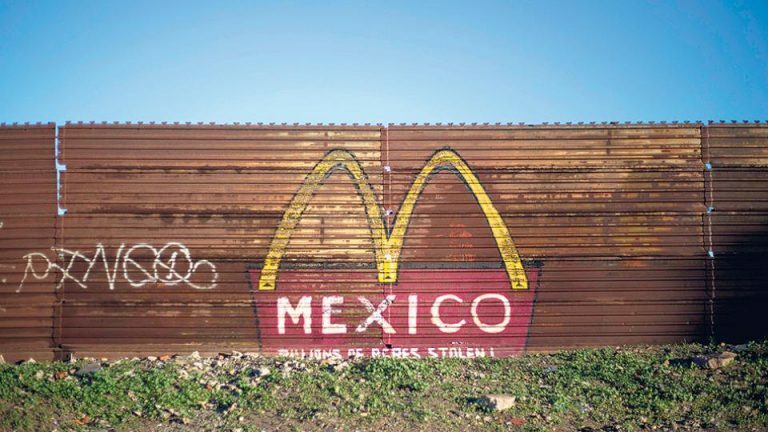 Americans, even those undocumented, live in privileged tourist destinations such as the beaches of the Riviera Maya or Puerto Vallarta or in historic centers of San Miguel de Allende and Guanajuato.